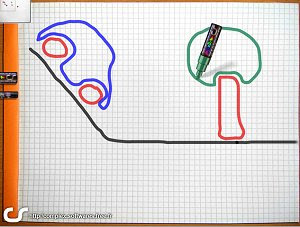 PhysicDraw is a little "game" where you can draw to see your creation in life thanks to the physics laws. It's currently still in Beta version and was developed as a technical demonstration. Pick'T Poker Challenge is an addictive casual game, puzzle style, based on poker rules. But don't let the title fool you, it features magic powers, wildcards, and much more. 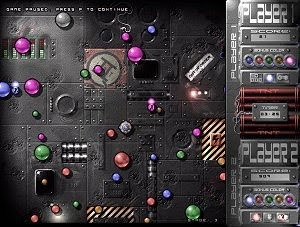 Plasmaworm is an easy to play - but hard to master - arcade game for all ages. 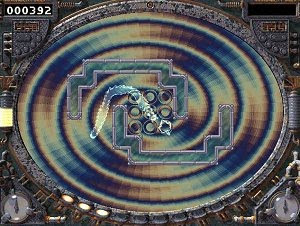 It is a modern relative of early computer games such as Snake and TRON Light Cycles. Prisms of Light 2 simply has you focusing a beam of light onto a crystal using various prisms. 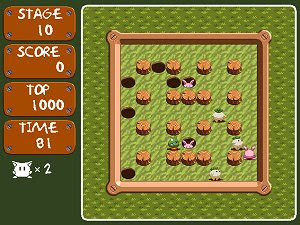 It also keeps things fresh by introducing new obstacles every five or ten puzzles. 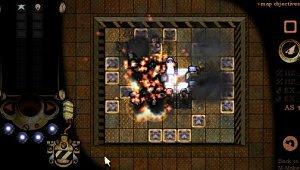 Psychoballs is an extremely addictive puzzle game and is also free. 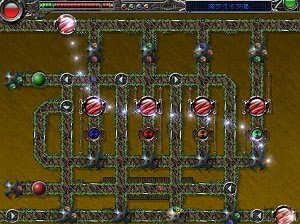 You have to sort the different psychotic balls of the title, through complicated pipe systems. 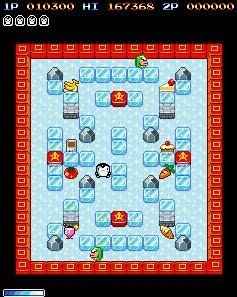 Play through a vast number of levels with many different skins to a soundtrack with some old and some new tracks - all created for this game. 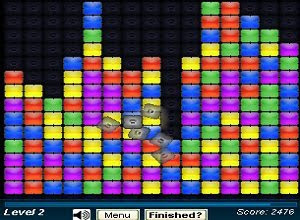 Destroy as many blocks as possible. 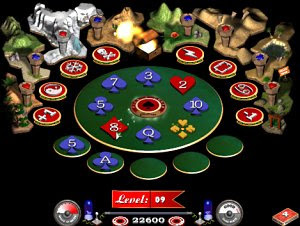 Q-Lat2 is an arcade type game mixing features from pentaque, billiards, and flippers. 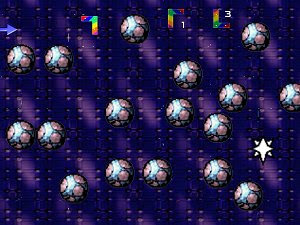 The game objective in Q-Lat2 is to make all the balls explode, by turning them all to the same color.